Yesterday morning our kids heard the story of the angel of the Lord visiting Joseph in a dream convincing him that the baby Mary is carrying would save God's people from their sins (Matthew 1:21). The story got a bit bigger as we exposed our kids to the prophecy of Isaiah 7:14. 500+ years before the Son wrapped Himself in flesh, Isaiah prophesied that "a virgin would conceive and give birth to a son, his name will be called Immanuel," which means God with us. This Immanuel would be the Savior of the world, who would finally restore that which was broken. The mission: "to seek and save that which is lost" (Luke 19:10). 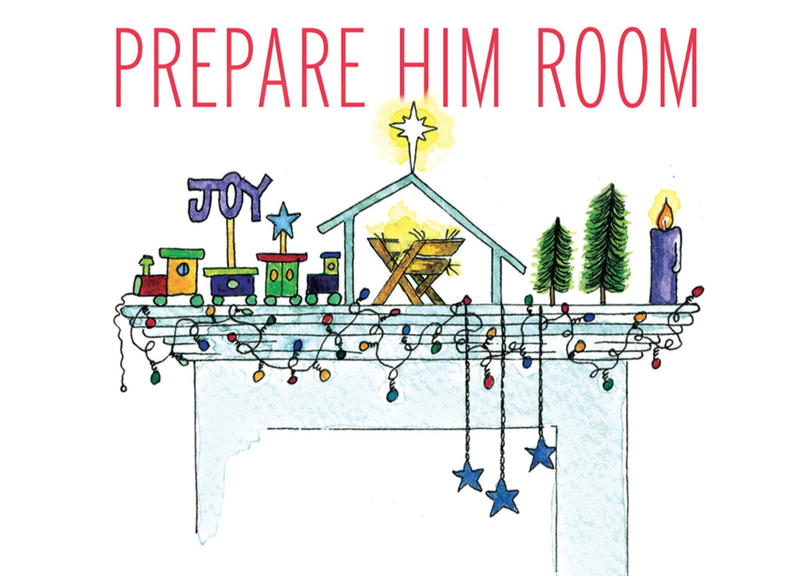 Below you'll find an outline of this week's Prepare Him Room family devotional in order to give you a heads up as to where you'll be leading your family. Light the second advent candle and then read Isaiah 7:10-14. Sing together! You can find "O Come, O Come Emmanuel" below. Light the first and second Advent candles again and then read Matthew 1:18-25. Sing together! You can find "One Still Night" below. Light the first and second Advent candles again and then read John 1:1-5, 14. Sing together! You can find "Before the Skies" and an edition of "Silent Night" by Shane and Shane below. At the end of each week there is this short story. Continue on in the story and see how Christopher adjusts to his new found home.